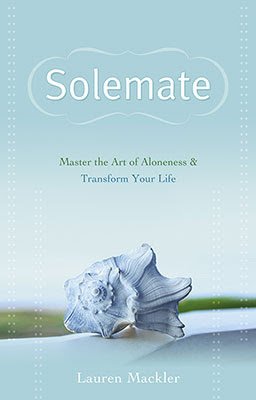 A best-seller in the UK as well, Solemate is about mastering the art of aloneness. But it’s not about being alone. It’s a book for people who want to enhance the quality of their lives by improving their relationships with themselves and with others. Download an excerpt or order the book here.